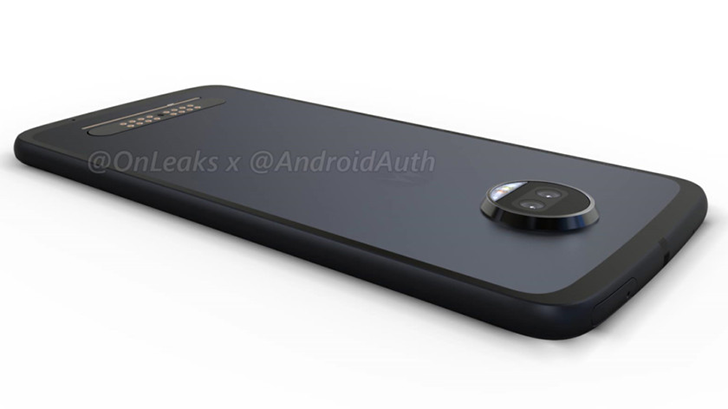 If Motorola was a boat, it would already be at the bottom of the ocean with all these leaks. If you're not familiar with the company's current lineup, the existing Moto Z Force is a more durable version of the Z with a "Shattershield" screen (from the DROID Turbo 2). We already know what the Z2 Force will look like, but now it seems like it will come to AT&T. As you may know, the existing Z Force is a Verizon exclusive in the United States, carrying the 'Moto Z2 Force Droid' name. Over the past few years, Motorola has produced several phones exclusive to Verizon. 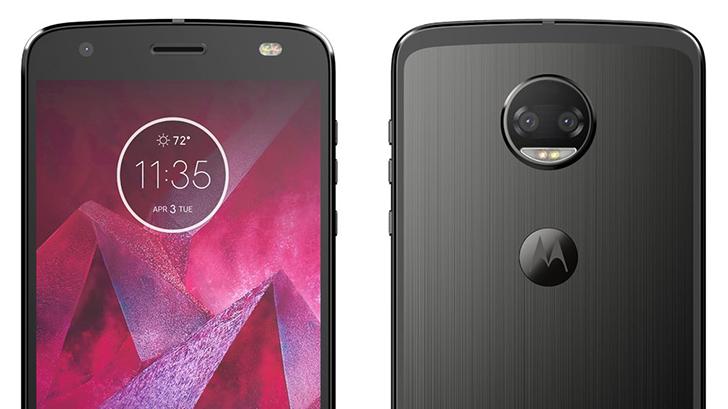 This includes the Z Force Droid, Moto Z Droid, Moto Z Play Droid, Droid Turbo 2, and more. 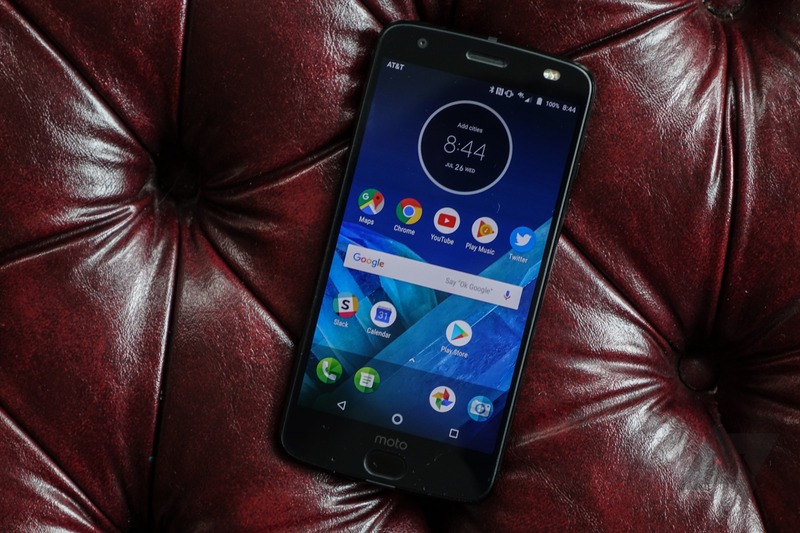 But according to a recent tweet from Evan Blass, the next Moto Z Force may be sold outside of Big Red. 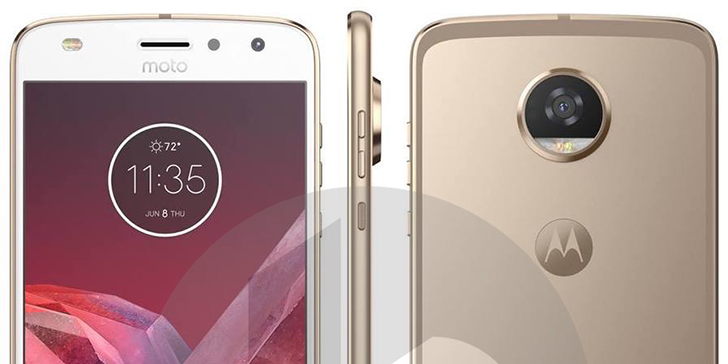 Motorola's upcoming super low-range phones, the Moto C and C Plus, were first leaked yesterday. 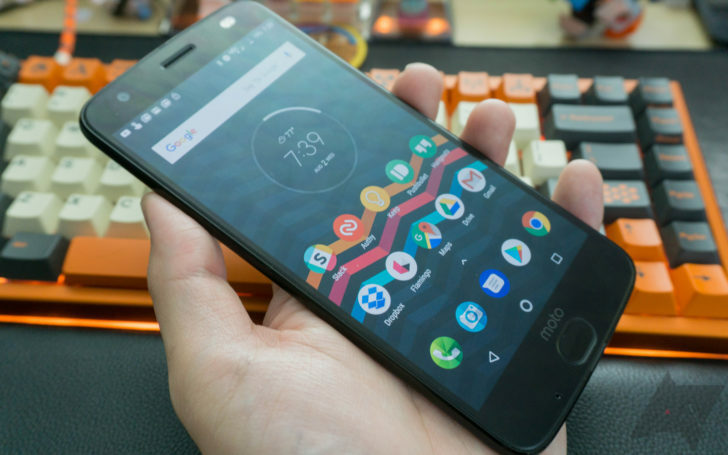 With even worse specs than the Moto E lineup (with presumably a far lower price), the phones likely won't even be sold in the United States. 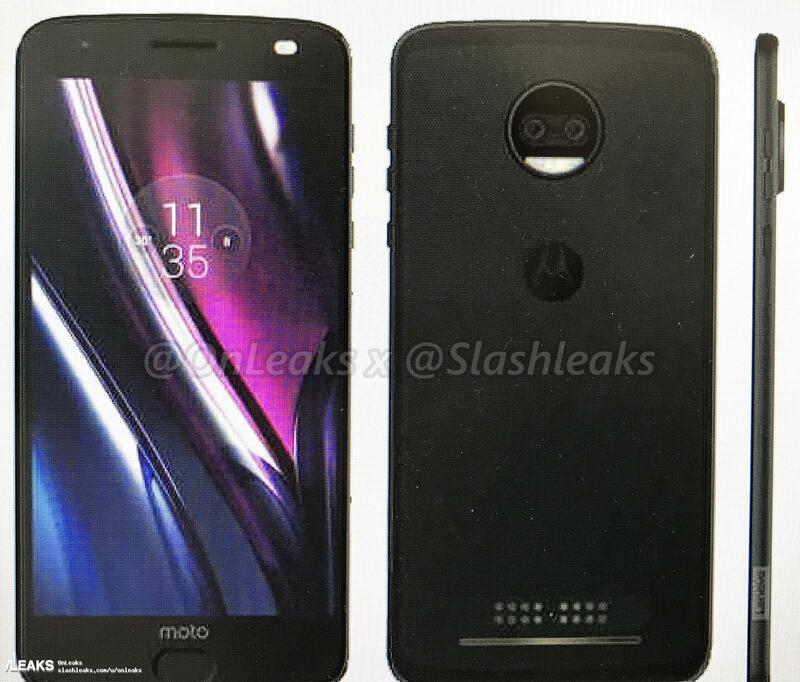 Now more photos of the Moto C phones have leaked, in addition to two other upcoming Motorola devices.